It was only a couple of days ago when we got our first potential look at what to expect from the Pixel XL 2, but the reports keep coming in. 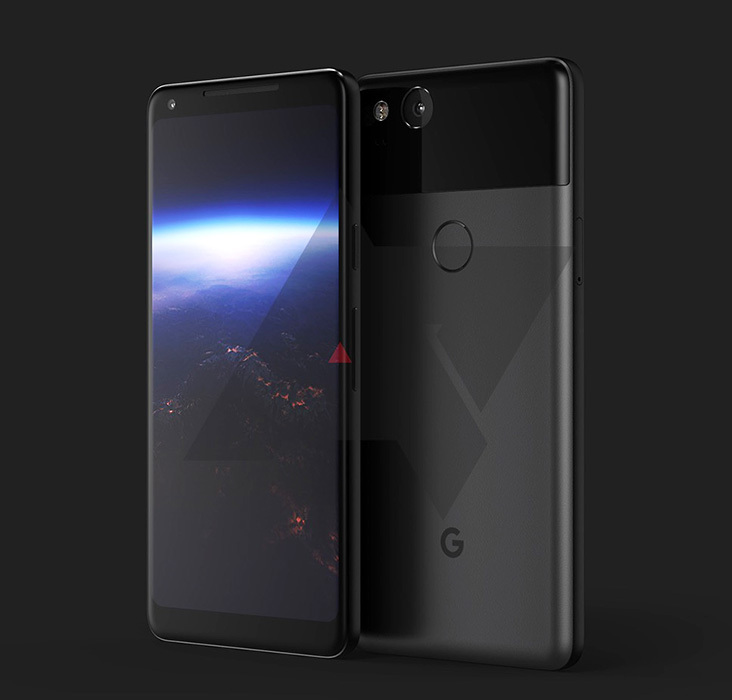 In the latest, provided by XDA and its unnamed source, more details about the Pixel XL 2’s features are being shared. According to the report, the Pixel XL 2 will feature an OLED display, with the panel measuring in at 5.99″. If true, it sounds like Google’s hefty investment into LG’s mobile display tech paid off. Not only will the display be OLED, but it is reported that an Always-On capability will be baked in, the same thing we’ve seen from various devices, which allows you to see notifications and other info on a display that is mostly turned off. 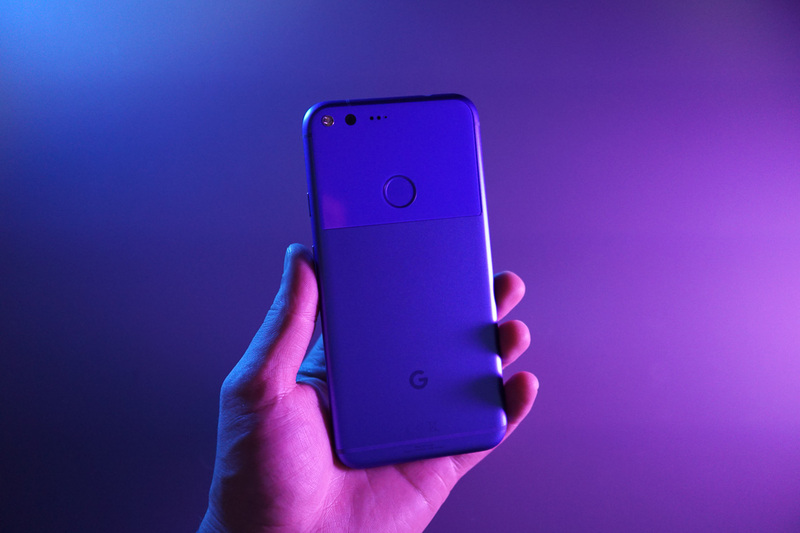 While anyone can get excited about Always-On and OLED displays, the new report also corroborates an earlier report from Android Police, which stated the Pixel XL 2 will feature squeezey sides, just like on the HTC U11. With this pressure-sensitive siding, users can interact with Google Assistant, toggle other settings, and it’s said Google is working on new implementations for the feature. On top of that, XDA’s source claims the new Pixel will feature display profiles (sRGB, Vivid, etc.) under the standard Display settings menu and that the overall theme found on Android O will be darker, not as light as it currently is in the Developer Preview 3. Well, this is all coming together quite nicely, I’d say.